In fact, it was a full blown Young Money reunion as Lil' Wayne rocked up to join Drake and Nicki. 34. 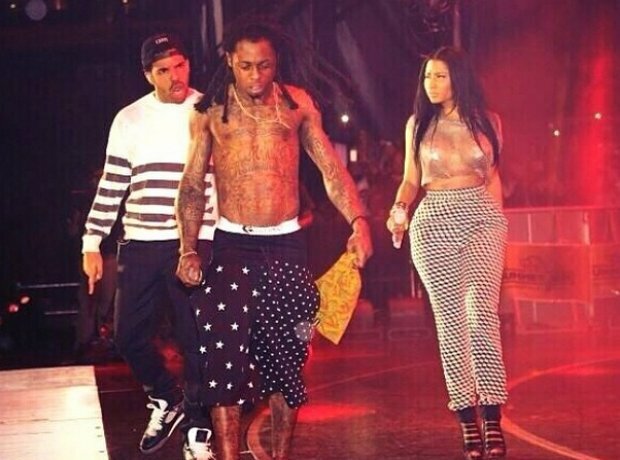 In fact, it was a full blown Young Money reunion as Lil' Wayne rocked up to join Drake and Nicki.